Seltigma always surprises with unique melodies. “Libra” fits perfectly in that line. 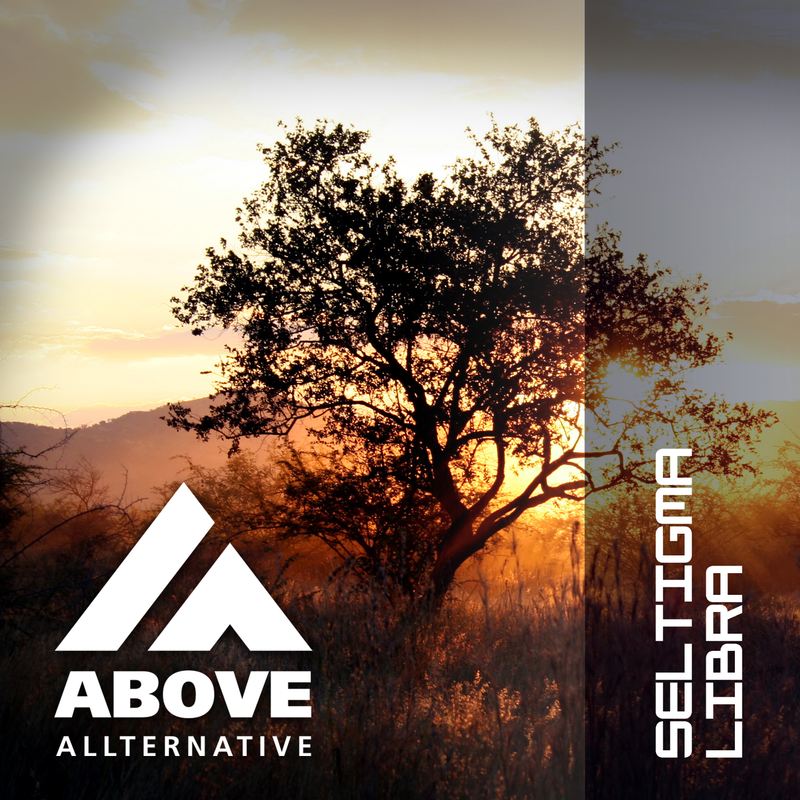 His signature sound combined with a new uplifting gem makes this to another great release. 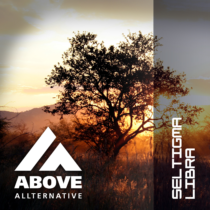 With a harder remix from Psymes that will get some feet of the floor and a great Progressive twist from Dave Lewis, “Libra” is a must-have for the Trance fans around the globe!